Was this you this summer? Are you glad school is back in session? 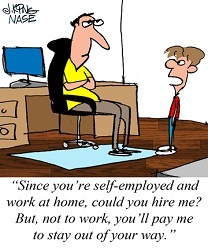 Share your stories with us @NASEtweets #SelfEmployed #SmallBiz or NASE Facebook page.